Looking for a great ski, board and party holiday package? The #1 quality skiing area with great views over the Austrian Alps. Skiing in the footsteps of the world cup champions. The #1 quality skiing area in the world with great views over the Austrian Alps. Skiing in the footsteps of the world cup champions. Let us take care of your gear needs with our full fleet of specific ski and snowboard rental equipment. Everything you’ll need to get started, lift ticket, lessons, equipment rental, accommodation & great fun. From learn to ski on easy slopes to challenging ski and snowboard safari groups. Are you planning the next ski season or looking to book a ski package in Austria? Siegi Tours has the best ski vacation packages in Austria. Since 1967 we are specialized in organizing ski / snowboard and cross-country packages for international ski & snowboard clubs, individuals, groups, travel agencies and special units. Enjoy the benefits with Siegi Tours of the Special Ski Weeks in Austria. Whether it’s a family package holiday, a ski weekend break or a ski trip with friends. You deserve to have the best time when it comes to your ski holiday! Your Siegi Tours Team will put together an individual Ski Package Austria according to your requirements. Check out the best Ski Package Austria Deals and Special Ski Holiday Offers in the top winter resort Sportwelt Amadé. 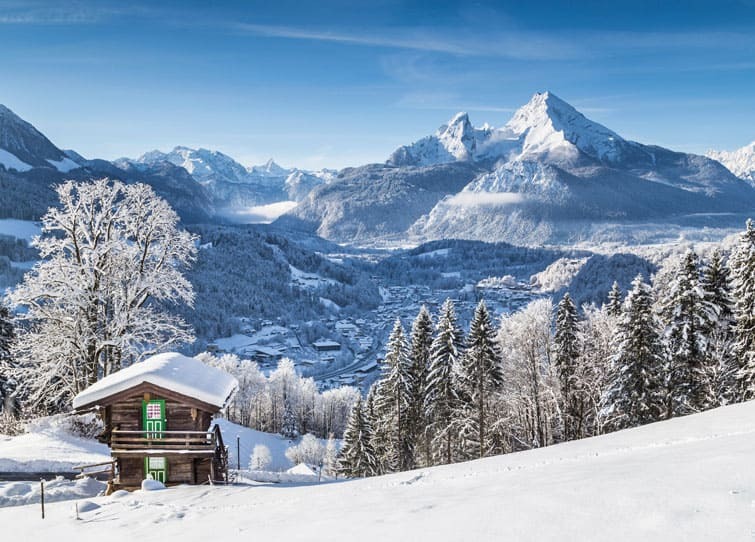 You can choose from different unique ski hotel packages and book a bargain ski holiday in the Austria Alps online with Siegi Tours. With Siegi Tours you will get additional discounts for some Ski Package Austria Deals when you are a trip captain and book with your group. Best Ski Package Austria deals with early booking discounts. When you like to have a ,, Tailor Made Ski Package Austria“ – we can do it!!! ,, Ski Packages Austria“ with unique services, hotel and ski pass, ski school and entertainment for your ski holiday in Salzburg. 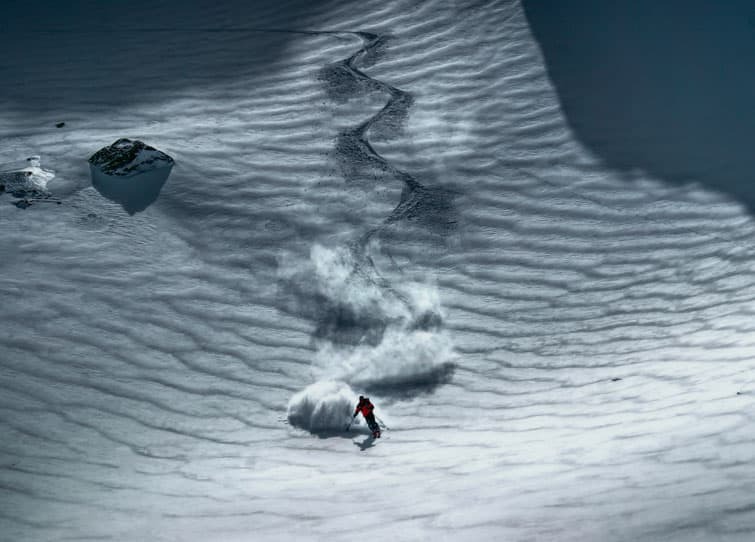 Choose your own very special skiing adventure! 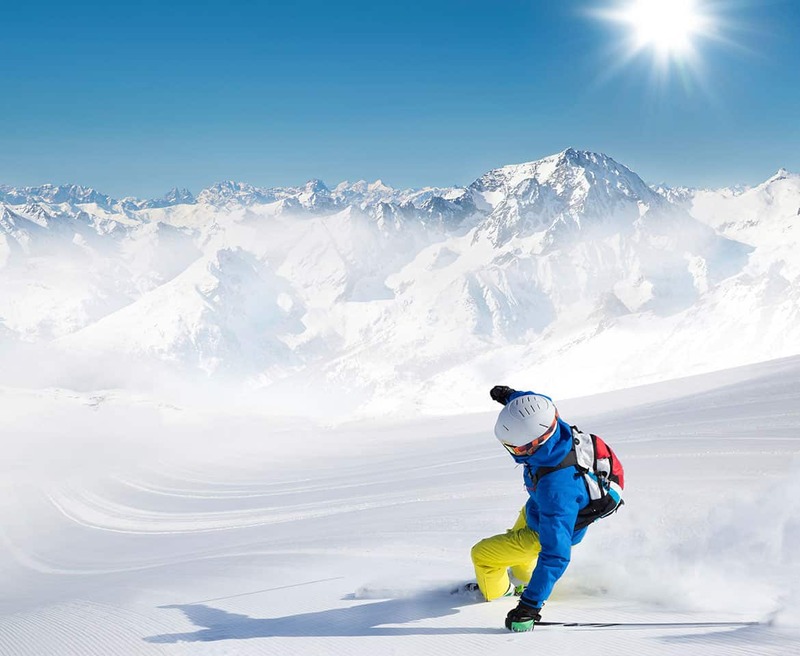 Whether you’re a beginner or a pro skier, Siegi Tours Ski Package Austria offers some fantastic deals on ski holiday packages to some of the best locations throughout the Sportworld Amadé, with the best skiing facilities for you. Find great savings of your next Siegi Tours ski holiday for a limited time only! Ski & Fun at Easter…..
Book your SKI PACKAGE AUSTRIA conveniently ONLINE NOW! Skiing is a wonderful sport. Siegi Tours knows exactly what it takes to organize a successful and unforgettable ski holiday for you. We can advise you to book the right ski hotel and all the extras to suit your needs – so you can make the most out of your ski holiday! We want everyone to love skiing as much as we do, that’s why we have created the SPECIAL SKI PACKAGE Austria to provide great value for families, adults, ski clubs & groups. The Siegi Tours Ski Packages include everything you need for your ski holiday – all in one price! Best Price Guarantee.